RAM offers the reliably strong and comfortable RAM commercial trucks your employees need to do a great job while handling the toughest loads. Take advantage of the RAM Commercial Truck Season happening now at Antioch Chrysler Dodge Jeep Ram in Antioch, Illinois. 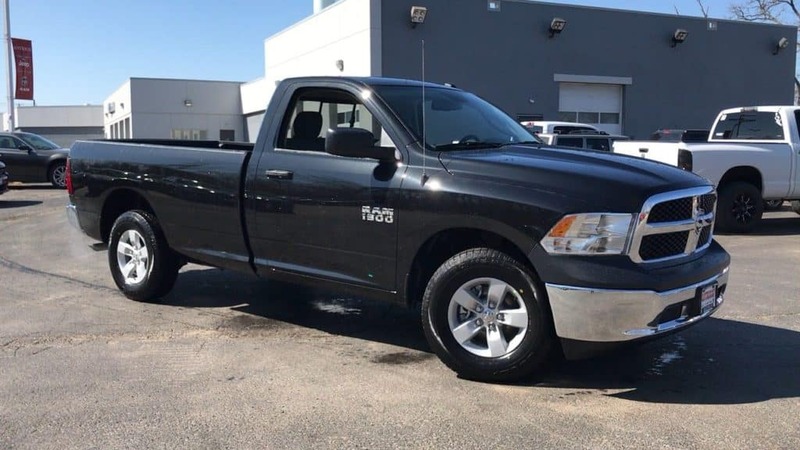 You will find the new RAM truck you’ve been looking for here for a great price as RAM wants to get you prepared to handle all of your Summer work with ease. Contact us today for more information on the RAM Commercial Truck Season happening in Antioch and find the right truck or any sized load, big or small.